See more in our catalogue and price list. 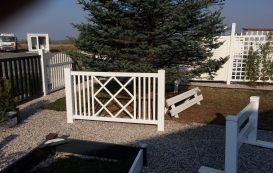 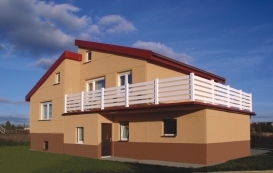 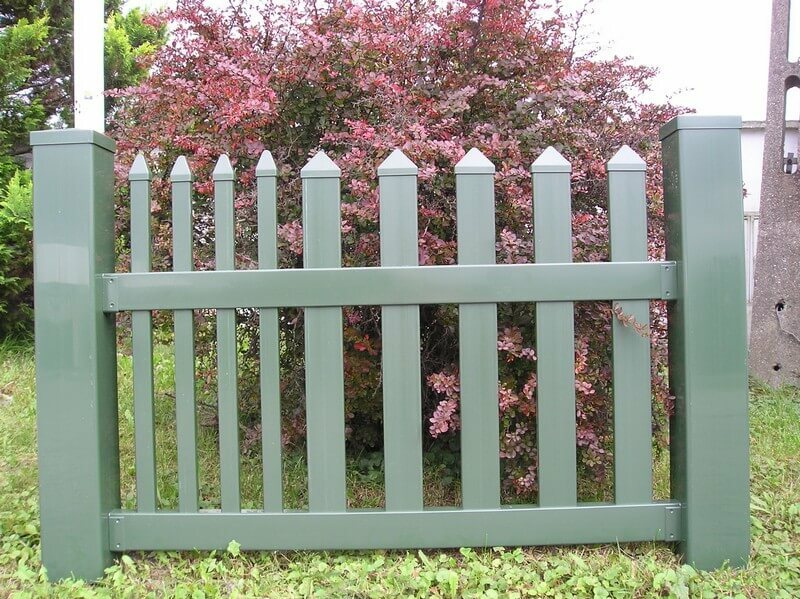 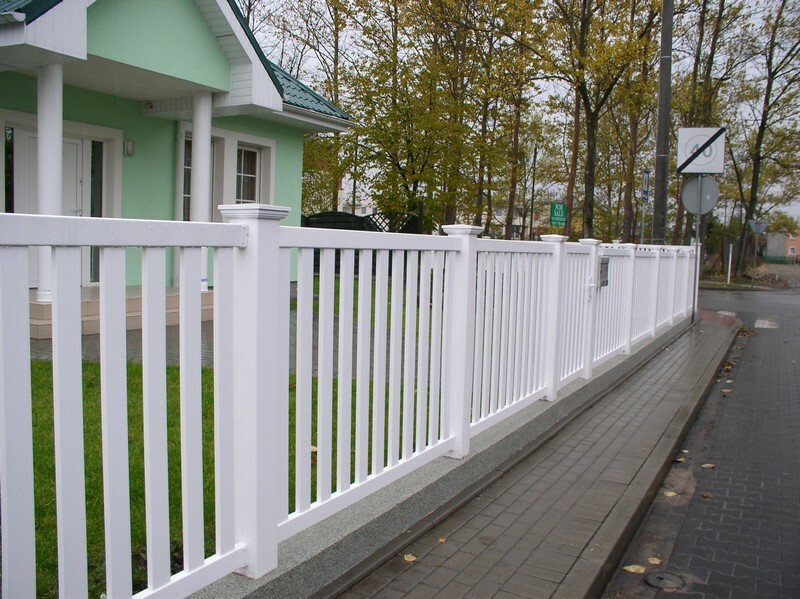 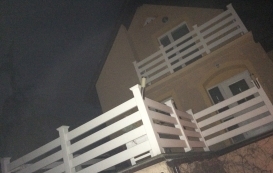 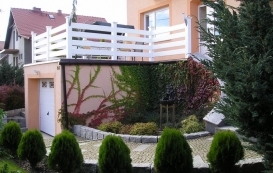 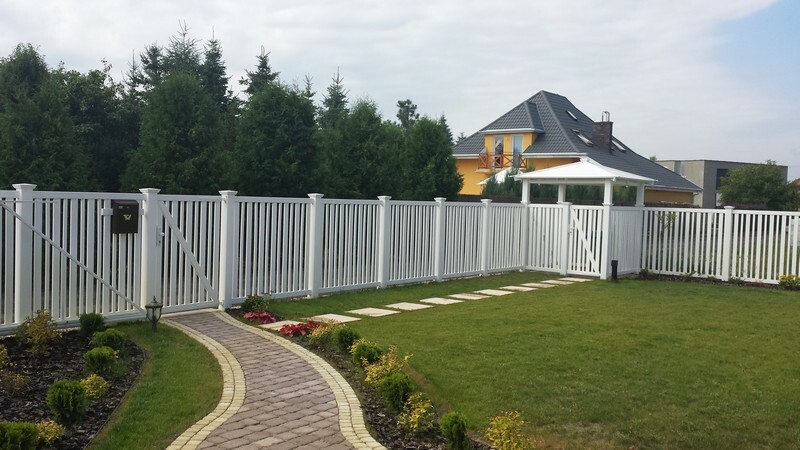 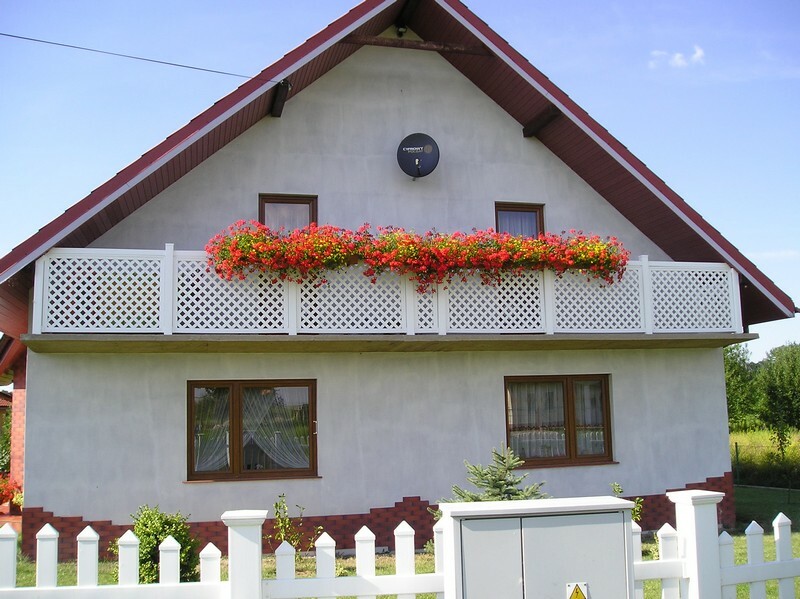 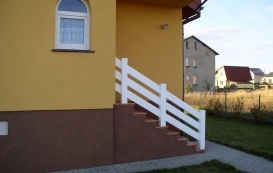 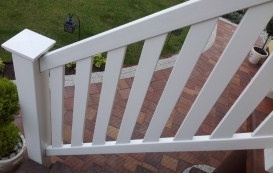 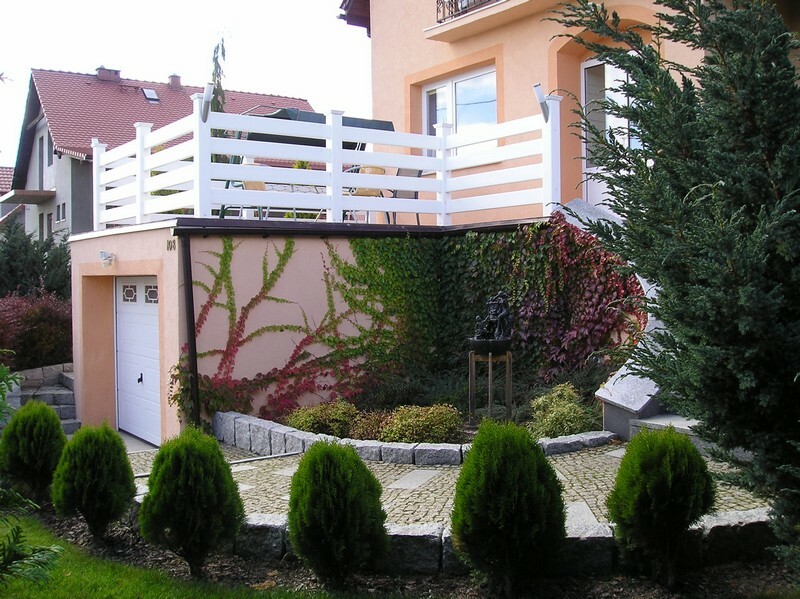 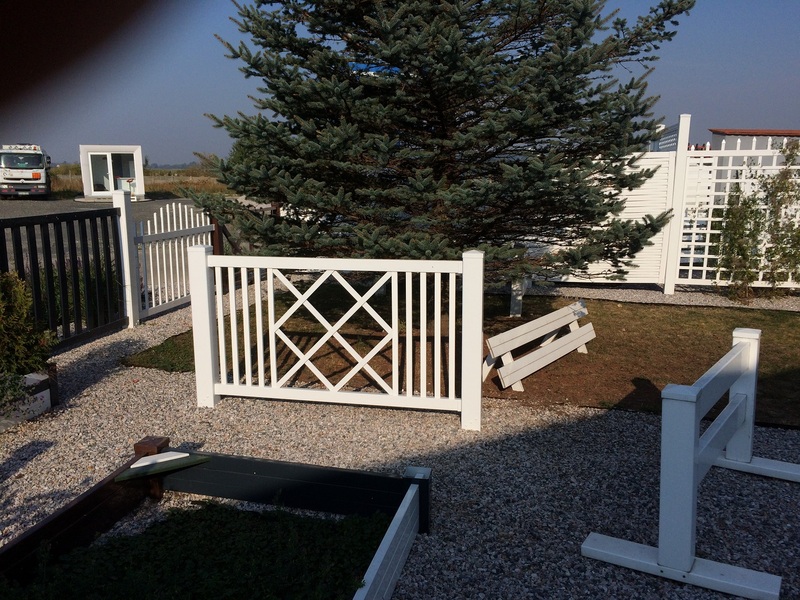 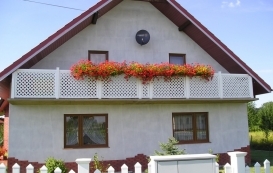 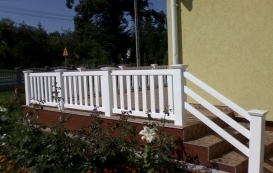 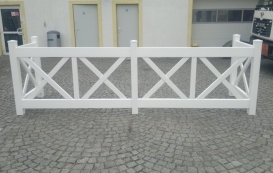 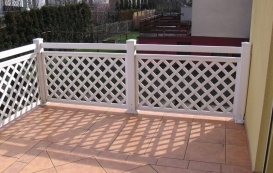 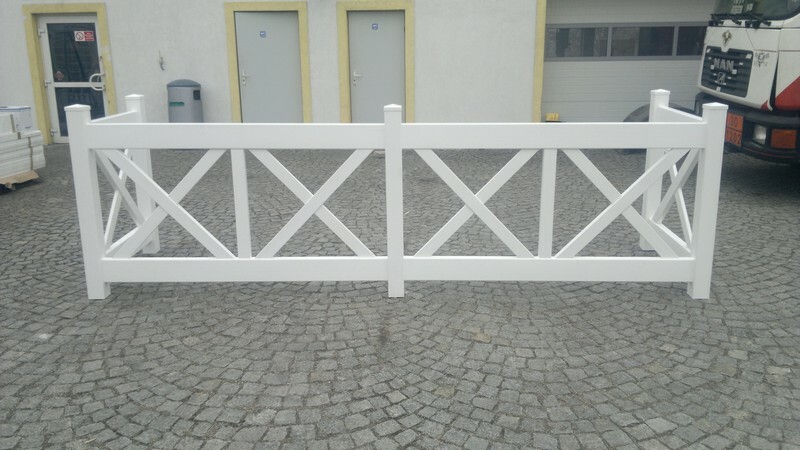 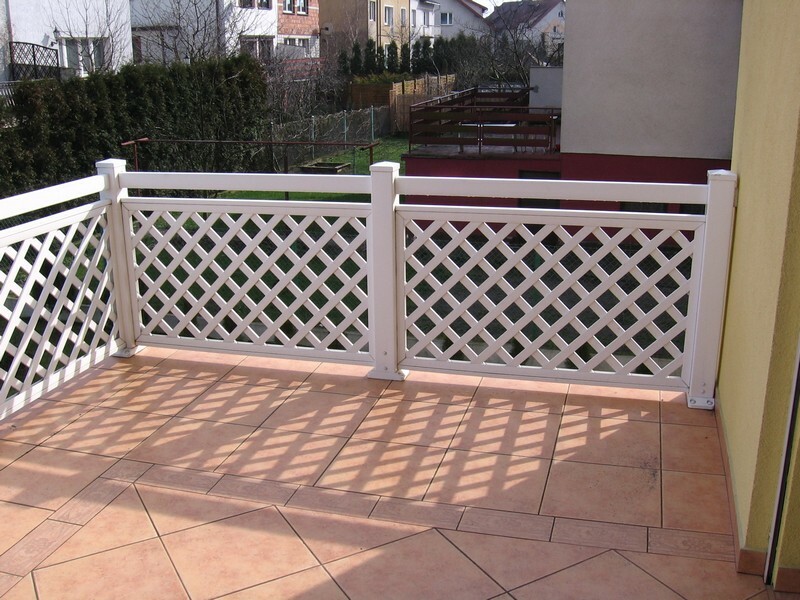 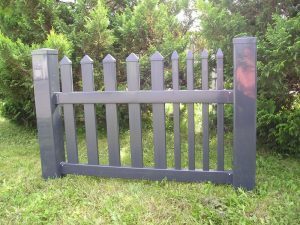 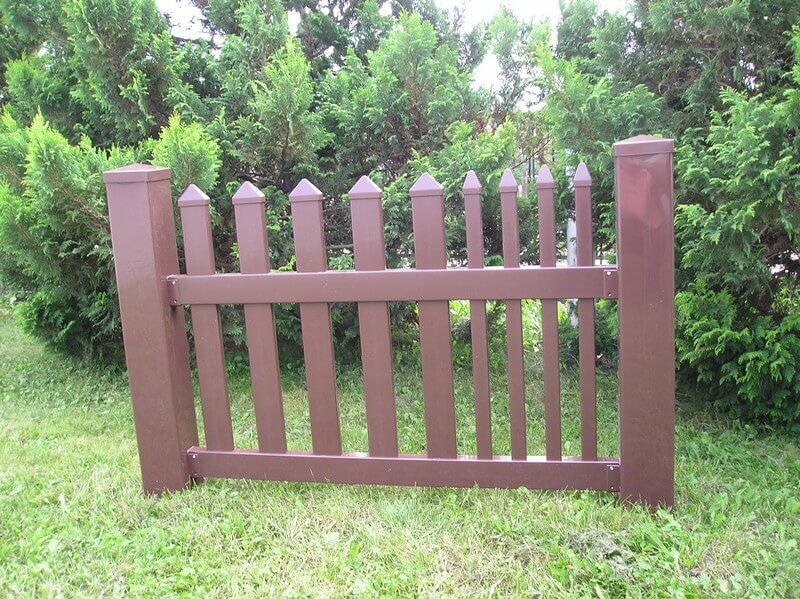 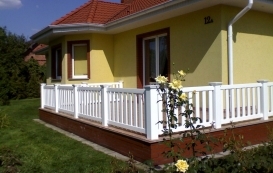 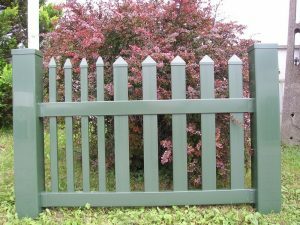 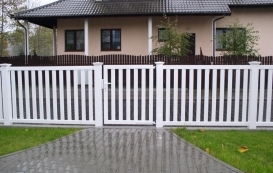 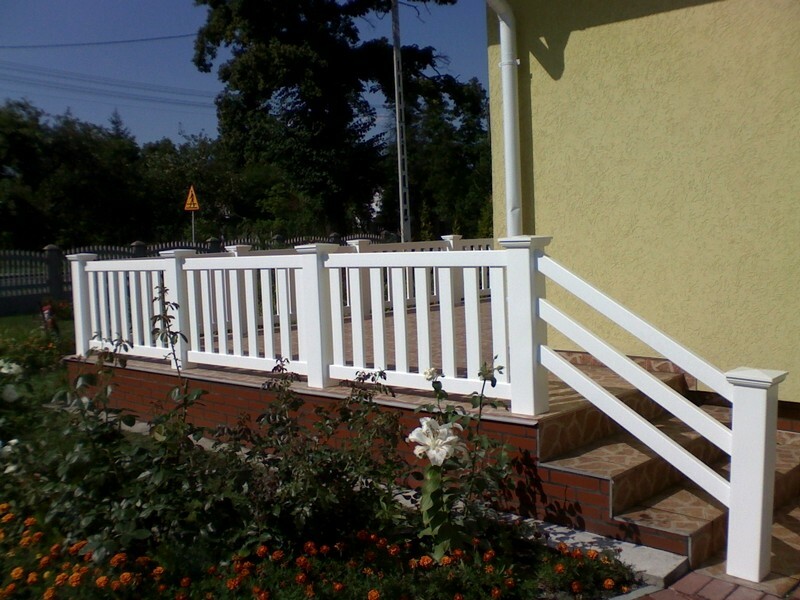 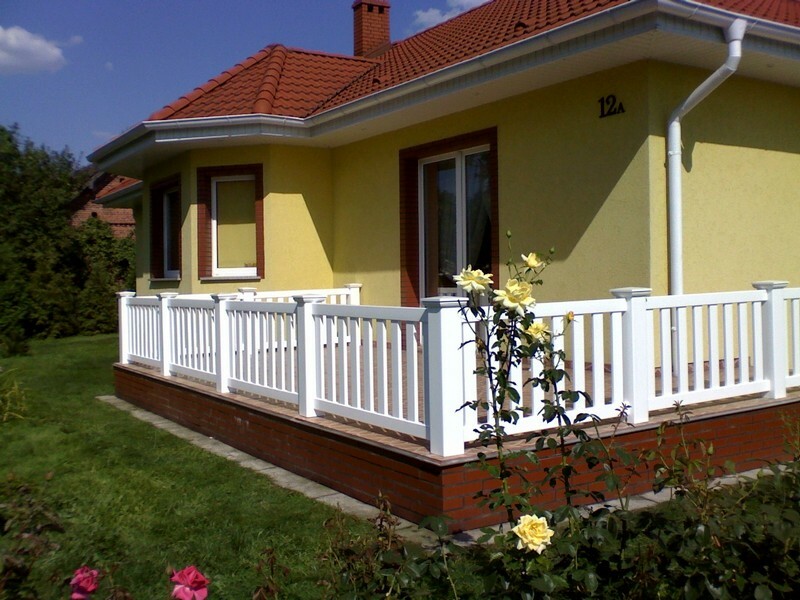 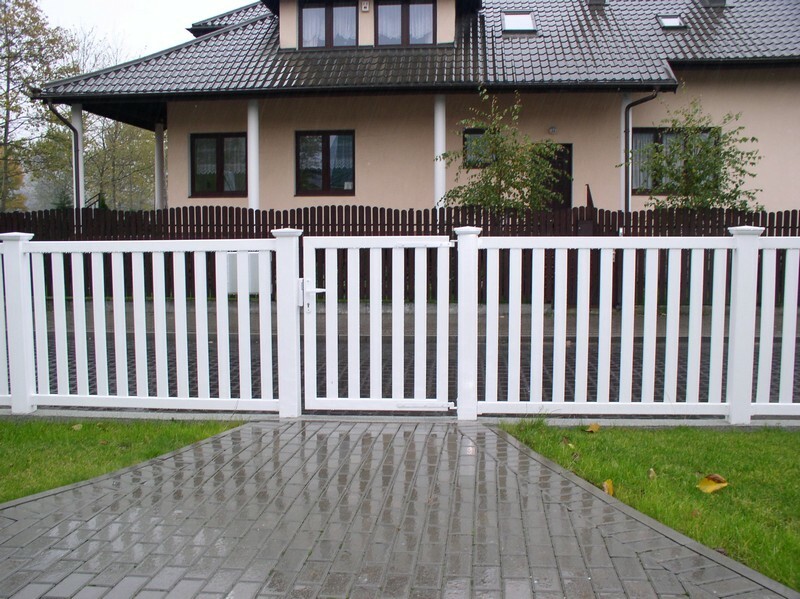 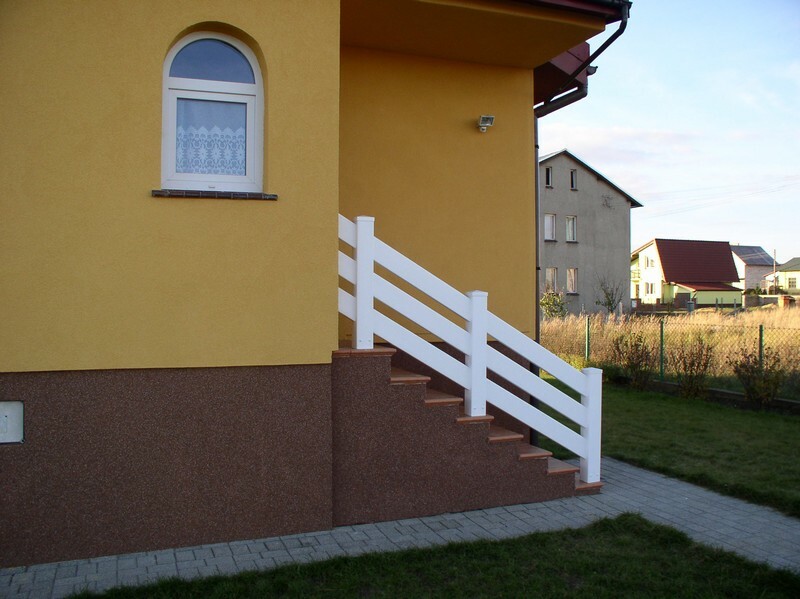 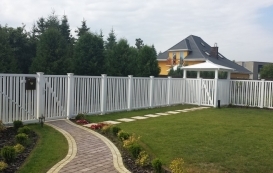 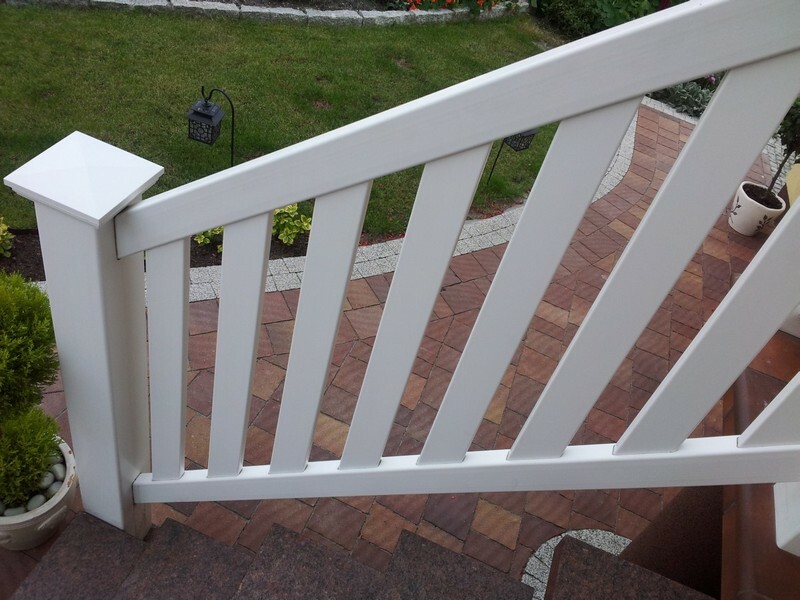 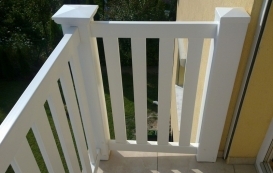 We also prepare various types of fencing on request! 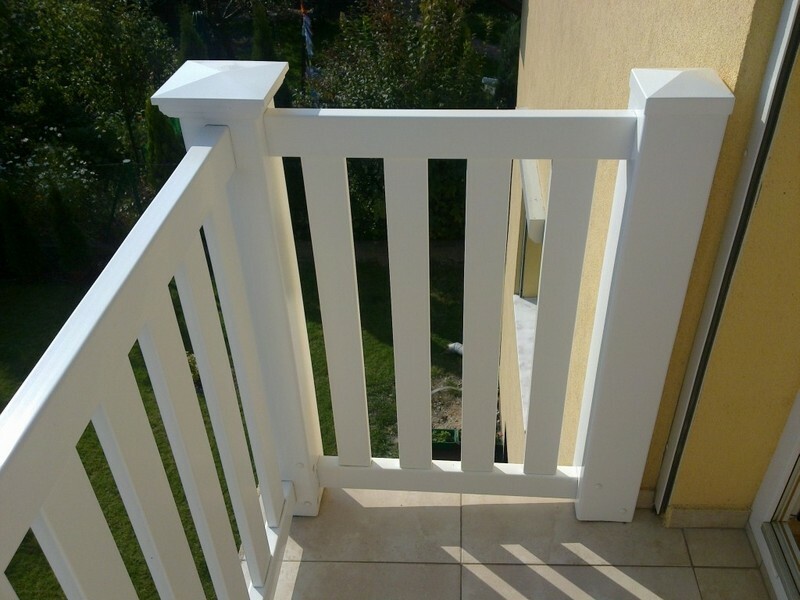 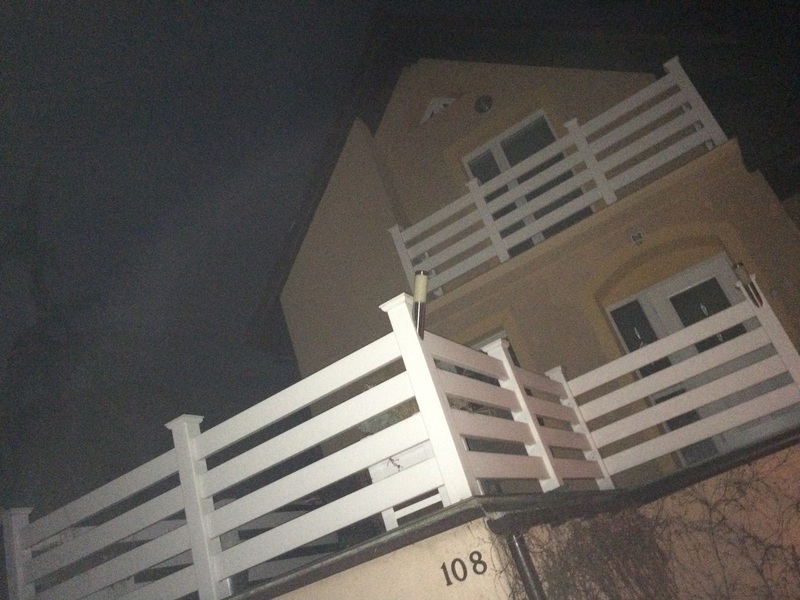 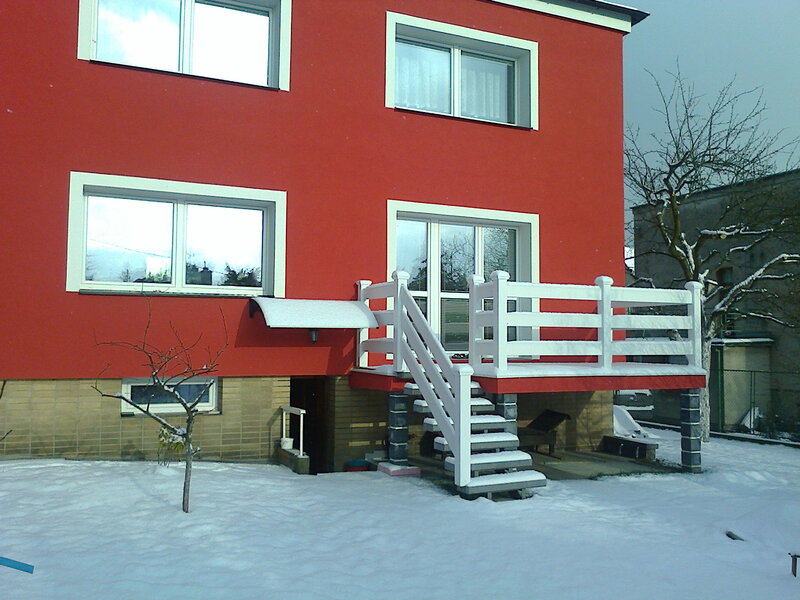 Fill in the form and review the railing that meets your needs. 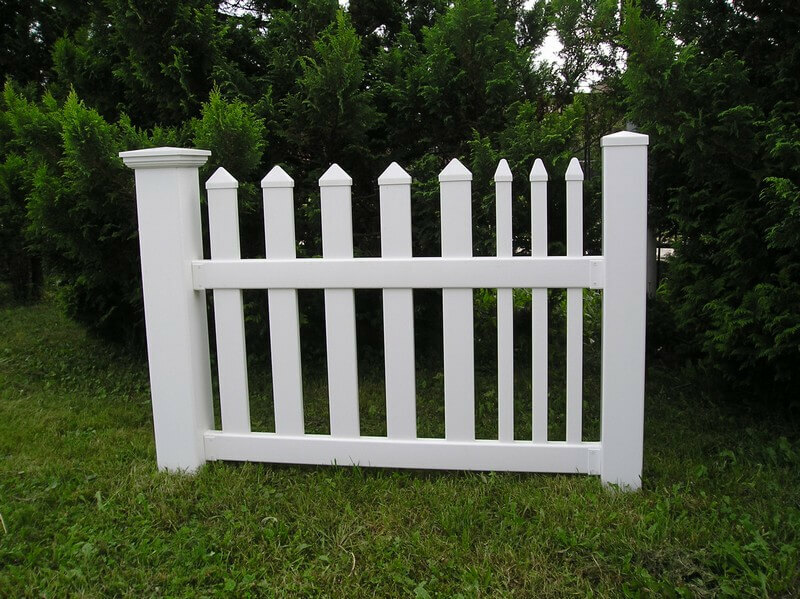 Profiles in white are covered by a 10-year warranty. 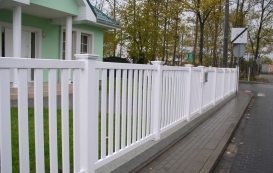 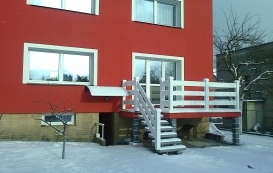 For profiles of colored warranty lasts for 5 years.